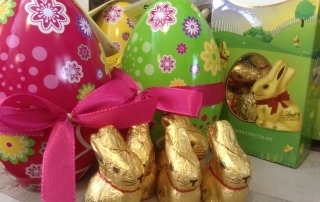 Easter Goodies now in stock! We have had an exciting delivery of delicious Easter treats. 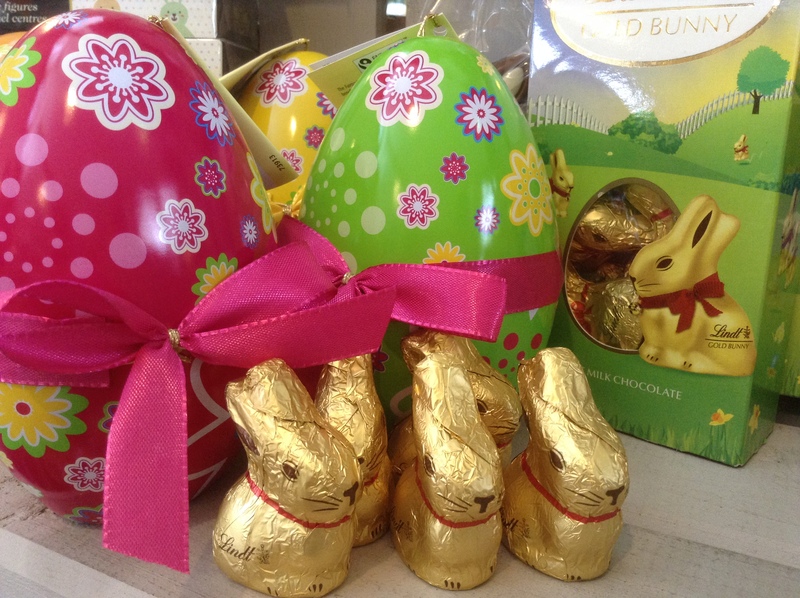 Everything from gold bunnies to Easter eggs. All you need for a fabulous Easter Egg hunt!